Google is again in the news for firing an employee who shared racism and discrimination based posts internally. Tim Chevalier, a former Google employee who is a software developer and used to work as a site-reliability engineer filed a lawsuit against the company. According to the submitted documents, Chevalier accused Google of discrimination, harassment, and wrongful termination. Chevalier was fired by Google back in November 2017 after he shared regular memes and posts over the racist and sexist activities in Google. Tim Chevalier, former Google employee & a software developer who used to work as a site-reliability engineer filed a lawsuit against the company. Google has its internal social networking system for the employees to share information with each other. Chevalier shared a post in which he described the discrimination done to black women in Google office. In the post he mentioned the officers ask the black women for ID badge check more frequent than white co-workers. However, other employees responded by saying the badge check is just a part of the job. Afterwards, he shared a meme generated by Google meme generator stating the quote “I have opinions about forms of oppression that don’t affect me”. The continuous sharing of memes and posts questioning company's culture and ethics led to a warning from HR in September 2017. Later that month, Chevalier’s reporting manager also summoned him for being engaged in too much ‘social activities’. Being disabled and a transgender Chevalier claims to face regular unethical gestures and actions from his fellow workers during his two year tenure at Google. He filed the lawsuit in San Francisco County Superior Court and demands compensation for wage loss and emotional distress done by Google. According to Chevalier’s lawsuit, his firing also came as a punishment from Google for posting general responses on the James Damore memo. “An important part of our culture is lively debate. But like any workplace, that doesn’t mean anything goes. 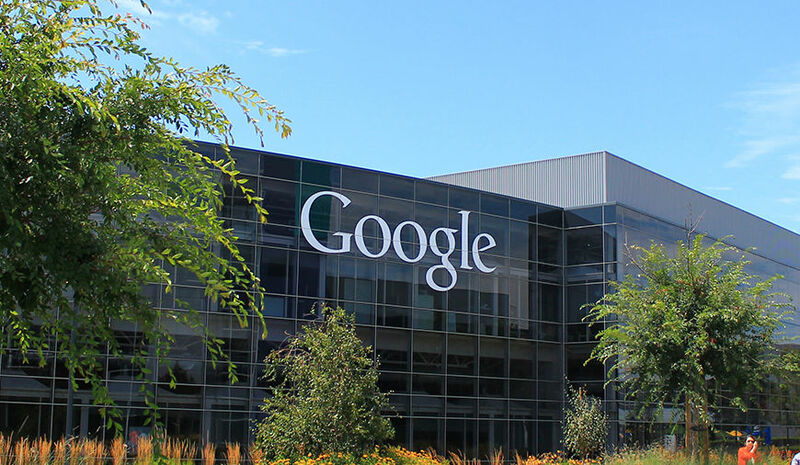 All employees acknowledge our code of conduct and other workplace policies, under which promoting harmful stereotypes based on race or gender is prohibited”, Gina Scigliano, Google spokesperson said in support of the company. First James Damore and then Tim chevalier, more former employees have been questioning the company’s dominating behavior over its employer views and opinions. However, all the big organizations, including Google have strict policies against harmful stereotypes.